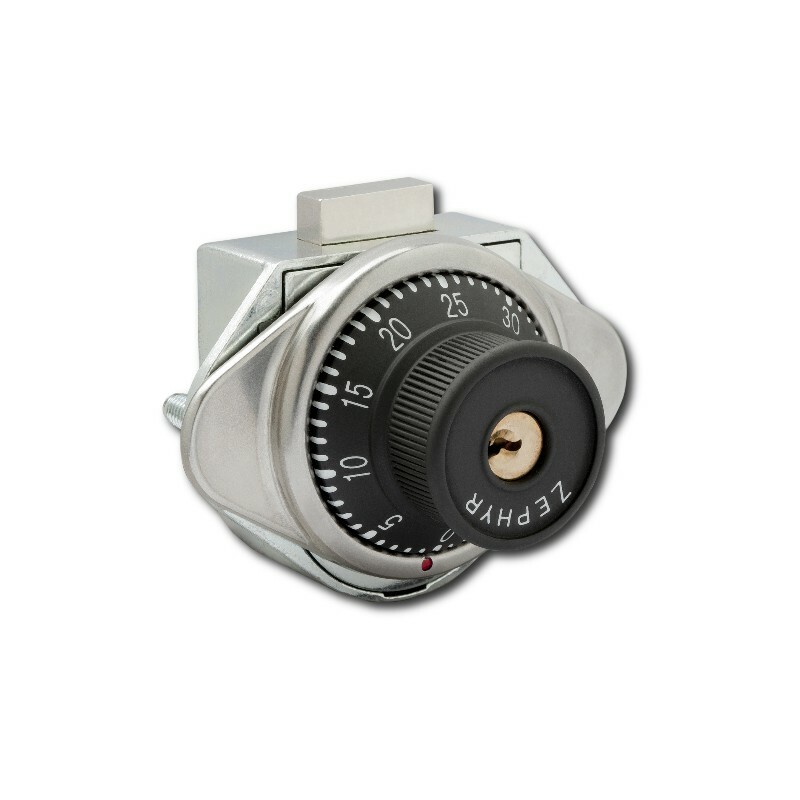 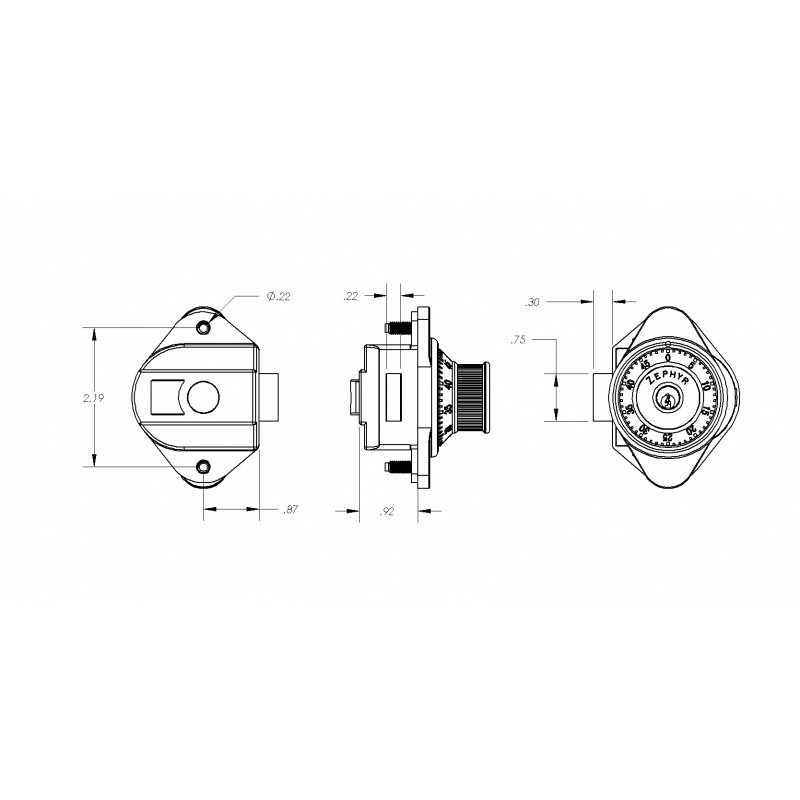 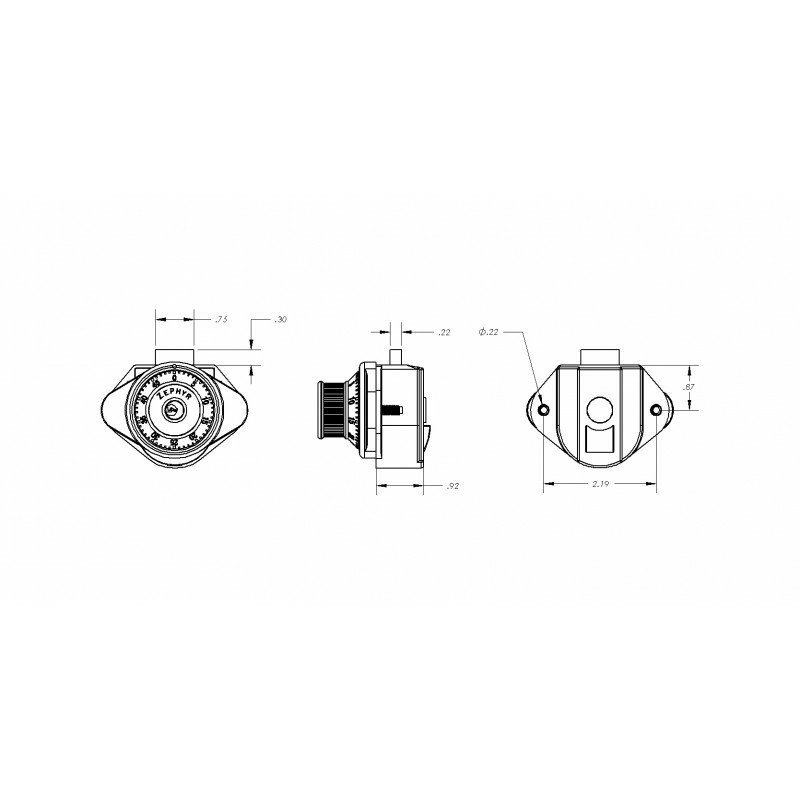 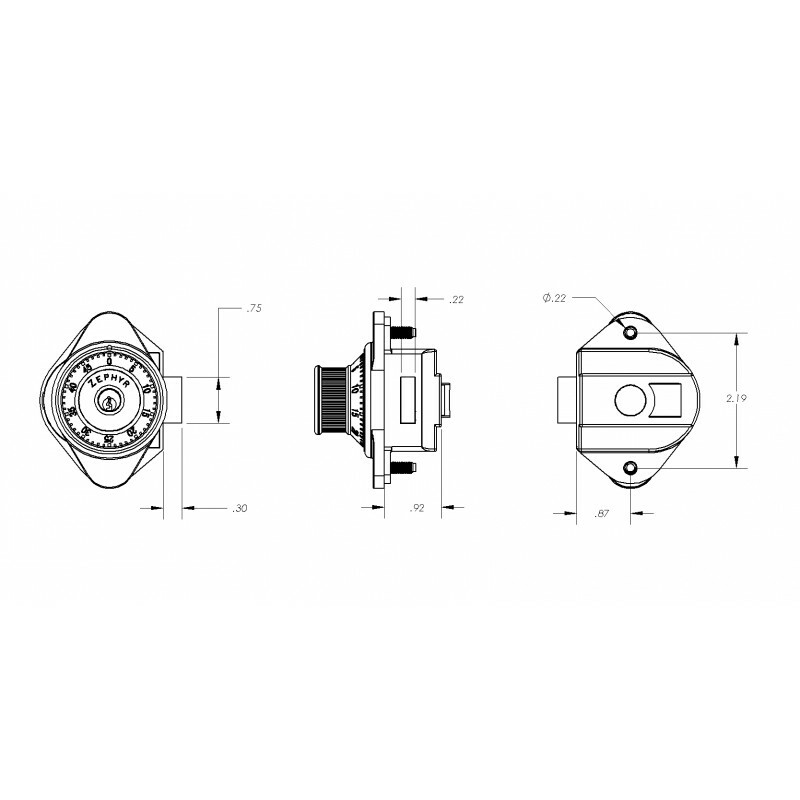 The 1970/1971 Dead Bolt series features a deadbolt locking mechanism for a high security lock option. 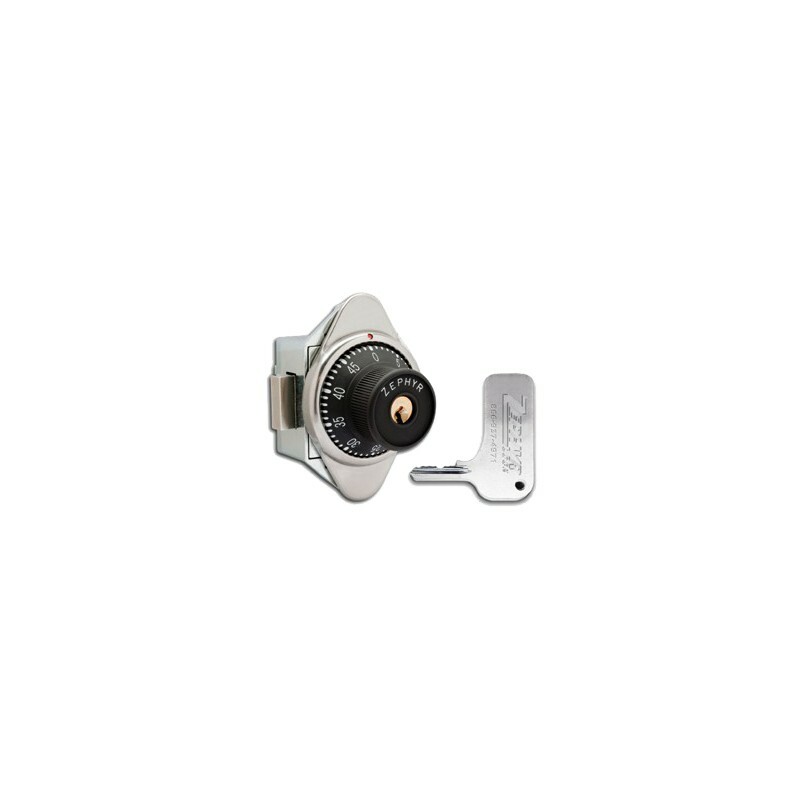 The Dead Bolt requires the end user to manually turn the non-slip dial to relock the door. 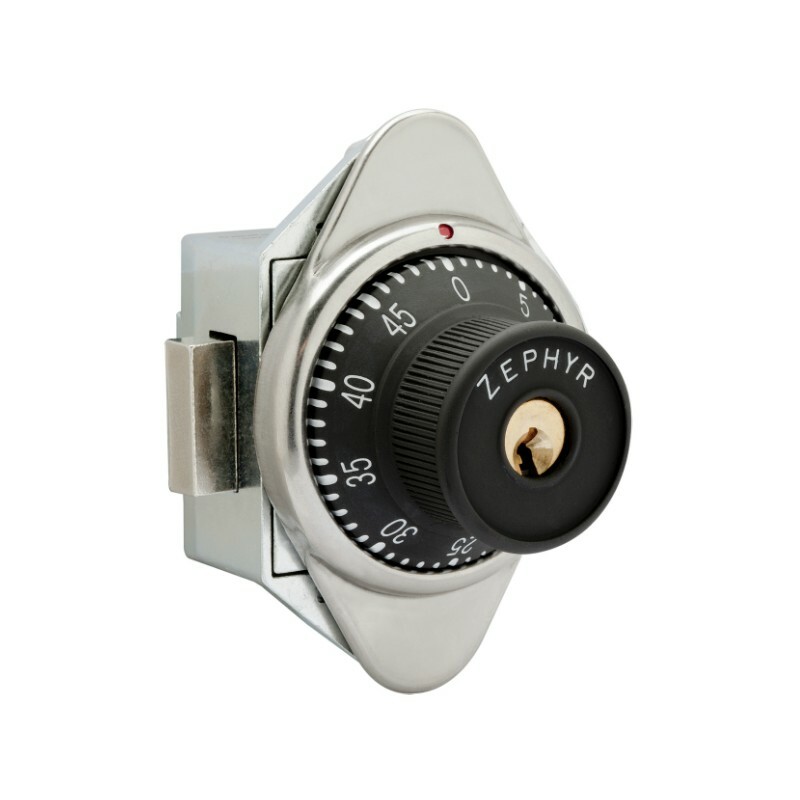 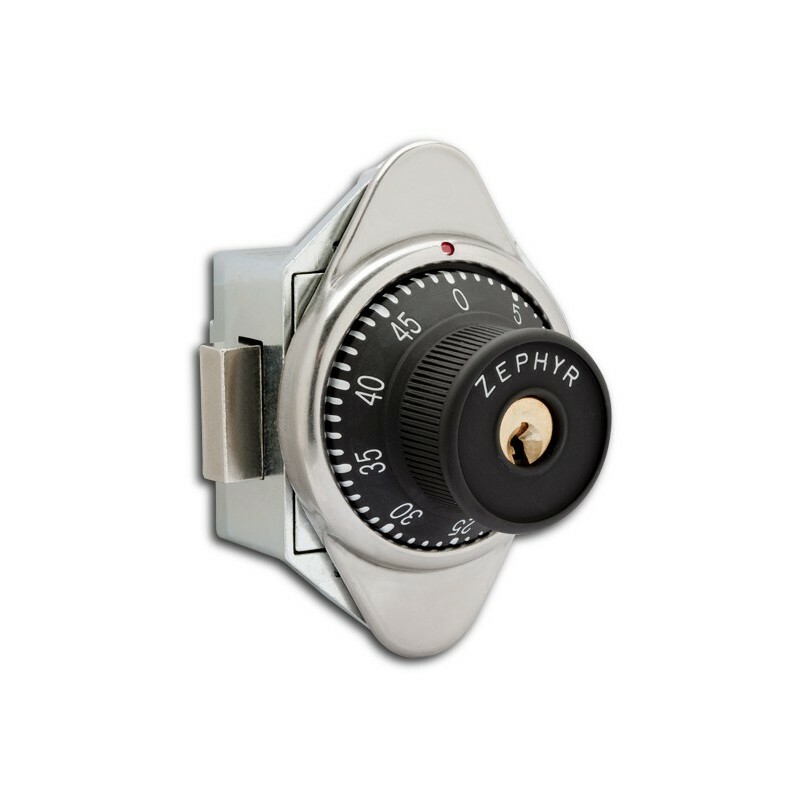 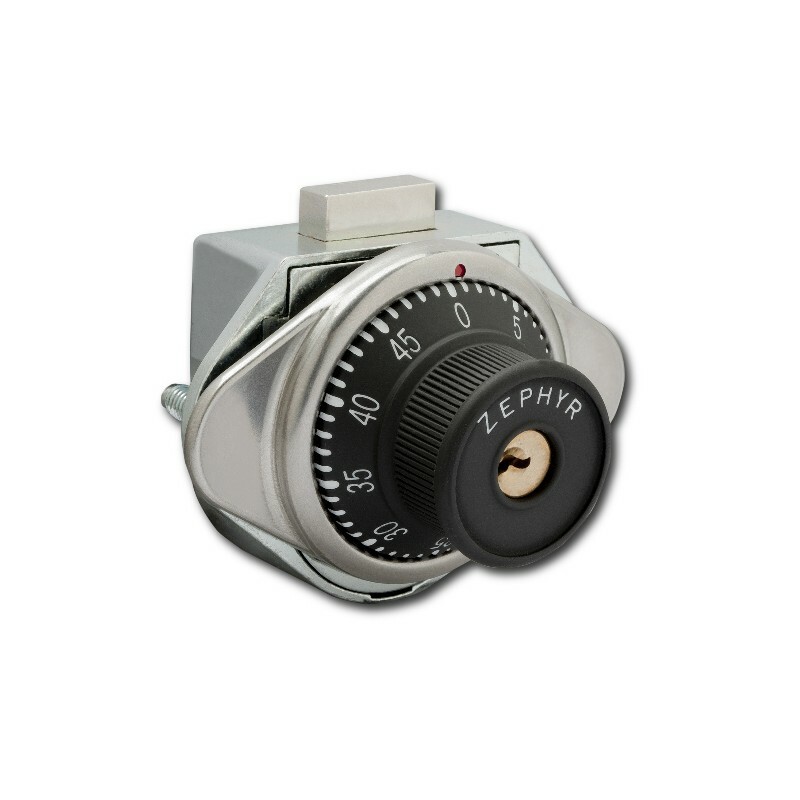 All locks are standard with an all metal dial for increased security and durability.